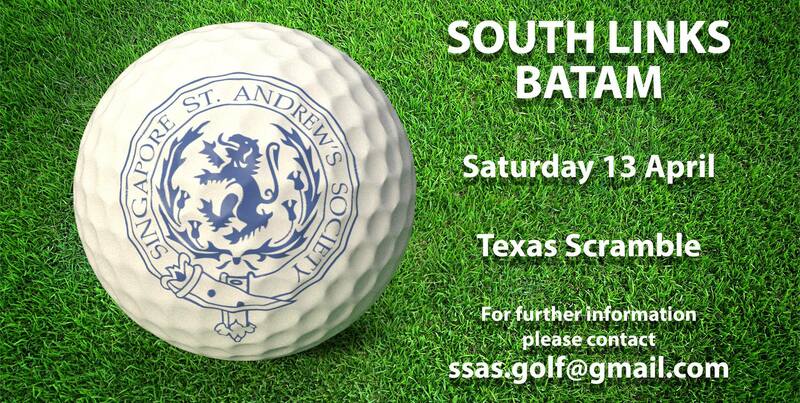 Our next outing is at South Links on Saturday 13th April 2019 and the format is a Texas Scramble. Always a popular format, teams of four with a better ball choice through the hole. In addition to the normal competition there will be other side attractions to keep you occupied. Before you even start; don’t bother sending me your teams of four as this will be drawn on the day with a very special process of hot ba, cold ba as used in the Scottish Cup. That’s all for now, hope to see you on the 13th if not afore. Contact ssas.golf@gmail.com for more info.